Hip Hop and Breakz: Roc Raida R.I.P. Early Saturday the 19th of September the hip hop world lost another one of its DJ legends, Roc Raida. 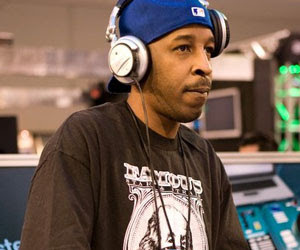 Roc Raida was an amazingly innovative DJ who played a major part in the Excutioners, easily one of the best DJ crews ever. May he rest in peace and his family are in my prayers.